Your participation makes a difference! The Black Child Legacy Campaign is a partnership of community members, organizations, County and City agencies. Your first-hand knowledge of your neighborhood can help us connect this work to the community level. To learn more about the Black Child Legacy Campaign in your neighborhood, connect with your local CIL. Cultural Brokers – Working with community members to navigate county systems effectively. Quality Assessment – Working with The Center staff to do conduct quality assessment site visits to help our Community Incubator Lead sites work at the highest level. Community First Responders – Providing community members in crisis with immediate needs. Community Roundtable Applications are accepted on an ongoing basis. To apply to be a CLR member, please download the application. 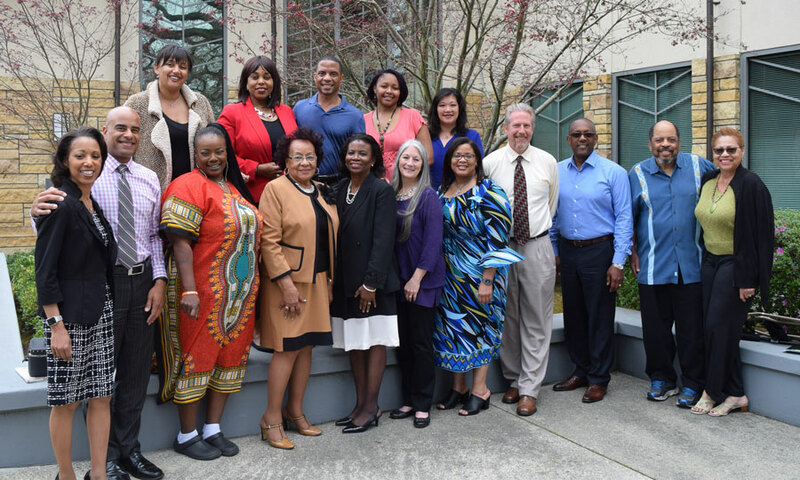 The Steering Committee is a community-driven body of dedicated individuals working to reduce deaths among African American children by between 10 percent and 20 percent by 2020 in Sacramento County. The Committee was established by a resolution of the Sacramento County Board of Supervisors in June 2013. Its ultimate charge is to provide coordination and oversight of efforts, create a strategic plan, monitor implementation, evaluate, and report on progress toward reducing disproportional number of African American child deaths. Learn more about the Steering committee charter and how to become a member at www.shfcenter.org/raacd.